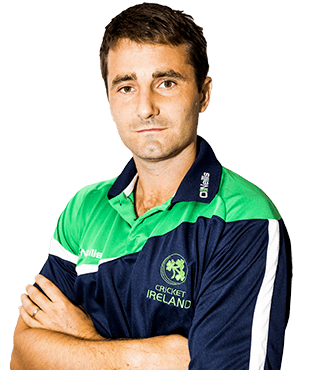 Timothy James Murtagh (born 2 August 1981, Lambeth, London) is a cricketer who represents Ireland at international level. Born and raised in England, Murtagh is a left-handed batsman and a right-arm fast-medium bowler; he represented England in the 2000 ICC Under-19 Cricket World Cup. 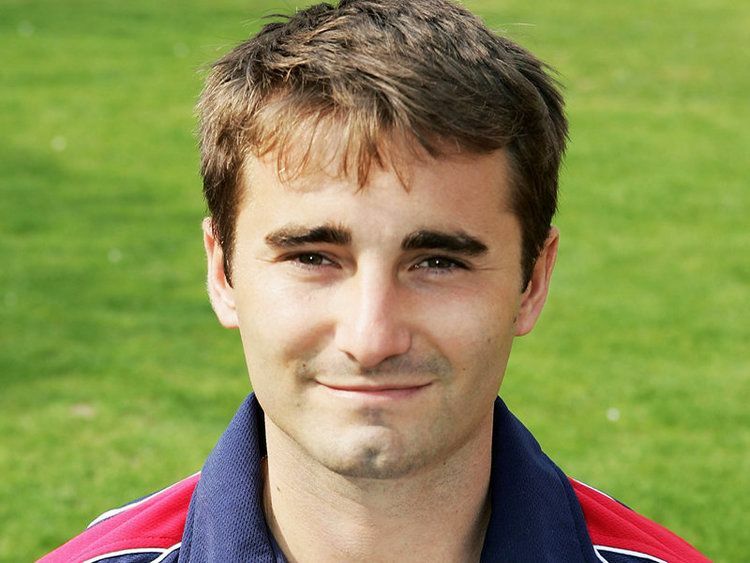 He played for the Surrey county team from 2000–06, then moved to Middlesex, where he remains as of 2015. He first played for Ireland in 2012. Although first and foremost a seam bowler, Murtagh has progressed with his batting, and stepped in on many occasions to rescue Surrey when most needed. He was part of the England Under-19 cricket team side for 2000 Under-19 World Cup held in Sri Lanka. Murtagh took 16 wickets at an average of 16.31 with the best bowling of 4/29 in three Youth Tests and 12 wickets at an average of 19.33 with the best bowling of 4/26 in 7 List A Internationals for the England Under-19 XI. He played for Surrey as a backup bowler. After injuries to many of the Surrey bowlers in 2005, he has found himself having to lead the attack on several occasions. Murtagh took figures of 6/24 against Middlesex in the 2005 Twenty20 Cup which at the time that was his best bowling figures in the short form games. Murtagh played in just two of Surrey's County Championship matches in the 2006 season. As a result, he searched for opportunities with other clubs. Across seven seasons at Surrey, Murtagh played 34 first-class matches scoring 874 runs at an average of 32.37 and taking 68 wickets at an average of 37.72. He also played 65 List-A matches in which he took 79 wickets at an average of 32.63. He signed a two-year contract with Middlesex in December 2006. Since moving to Middlesex, Murtagh's bowling average has significantly dropped. In first-class matches for Middlesex his wickets cost nearly twelve runs fewer than for Surrey and similarly his bowling average in List “A” matches for Middlesex is nine runs less than it was for Surrey. Consistent in all forms of cricket and with a liking for the big occasion, he took 104 wickets in all three formats in 2008. Surprisingly, he was overlooked for the England development squad, but had his chance to shine in Middlesex's trip to Antigua for the Stanford 20/20 for 20. 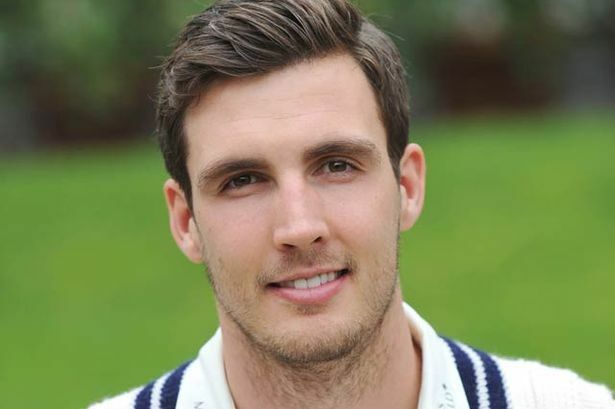 Together with Steven Finn he led Middlesex's attack in 2011 helping them win promotion with 80 wickets at 20.98. A conversation with Sussex and Ireland batsman Ed Joyce in 2011 led Murtagh to seriously consider qualifying for Ireland as his grandfather was born in Dublin. He applied for Irish citizenship in October that year, which was granted in January 2012. 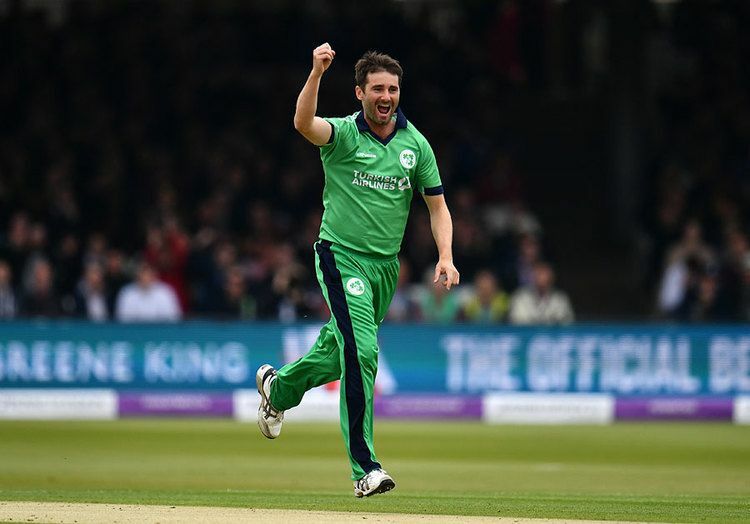 Ireland's first engagement after Murtagh qualified was the 2012 ICC World Twenty20 Qualifier held in the UAE in March. Murtagh was named as a reserve in case any of the 14 players in the squad were injured. He made his debut against Australia in an abundant match in Civil Service Cricket Club, Belfast. He was also part of Irish to play against Afghanistan where he played his second ODI in Dunedin. He made his t20I debut against Bangladesh who stormed into top ten rankings. 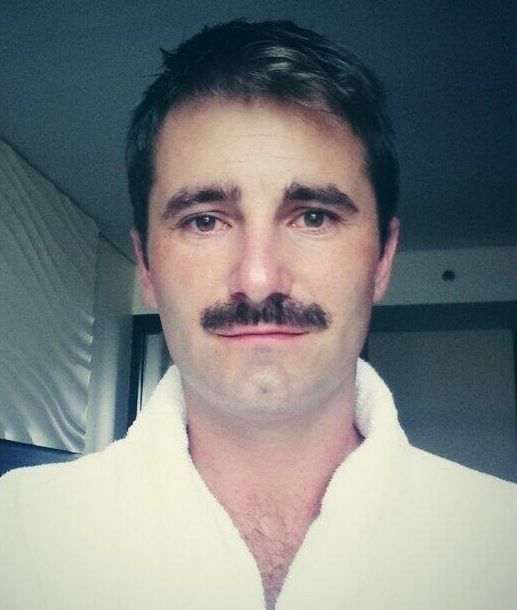 He scored 3 runs but didn’t pick up a wicket in three overs. Murtagh was selected in the Cricket Ireland squad for the 2015 Cricket World Cup but broke a foot on 7 January, and had to withdraw on medical advice. He was replaced in the squad by Max Sorensen. In May 2015, Tim Murtagh and fellow cricketer Ed Joyce announced their retirement from T20 cricket. His uncle Andy represented Hampshire and younger brother Chris represented Surrey also played first-class cricket. He attended The John Fisher School.